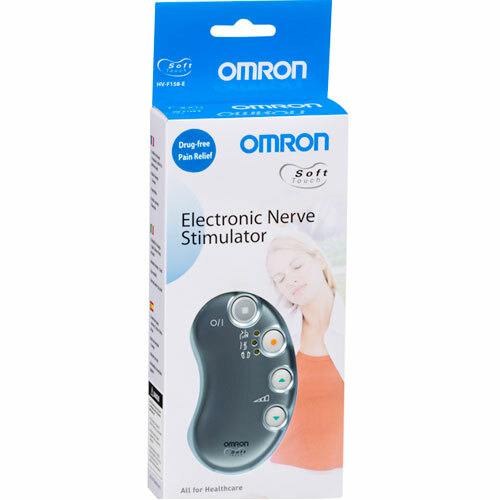 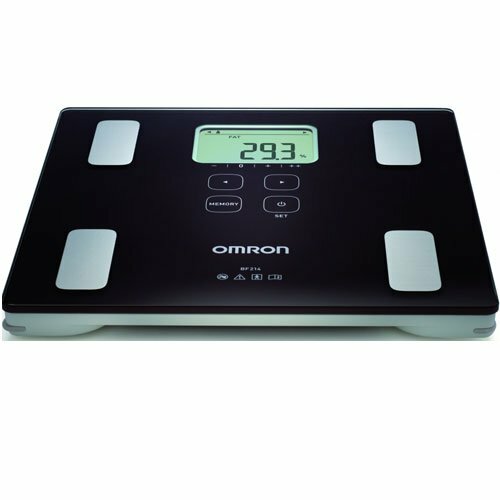 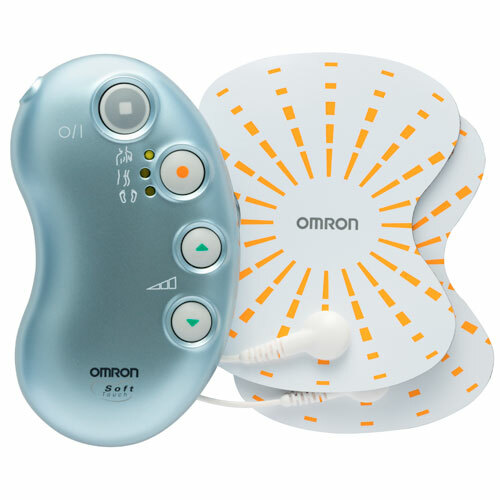 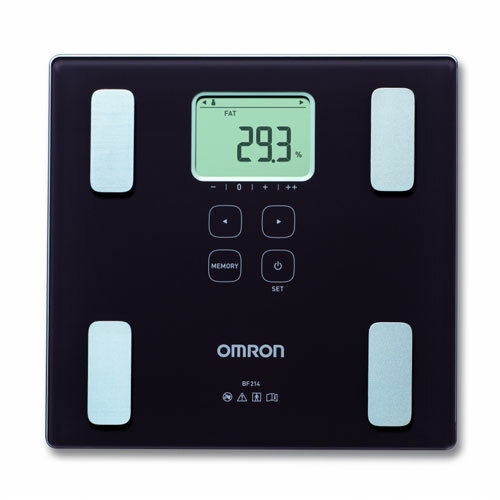 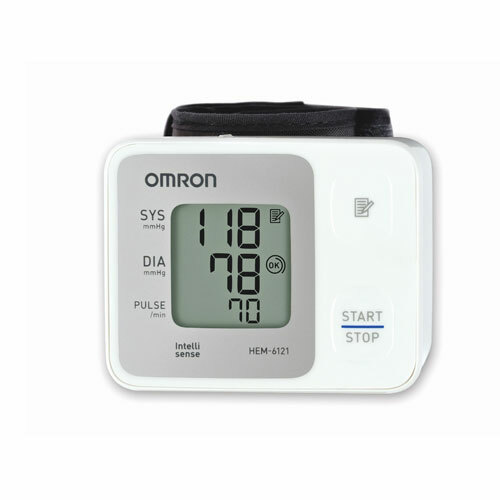 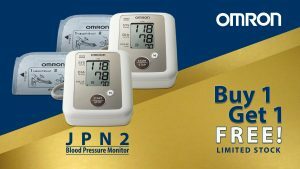 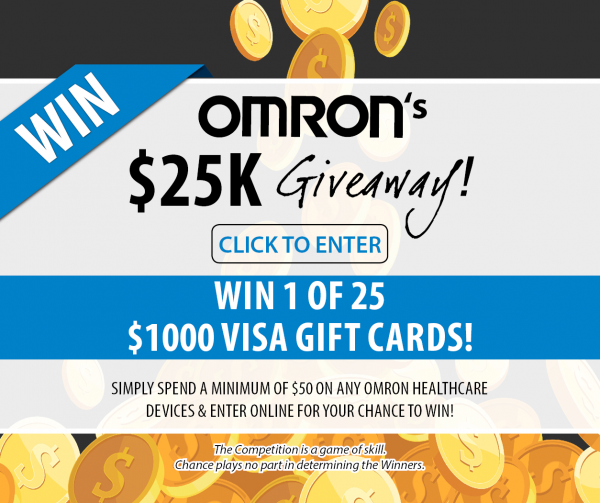 The OMRON JPN2 Blood Pressure Monitor provides easy and comfortable upper arm blood pressure measurements. 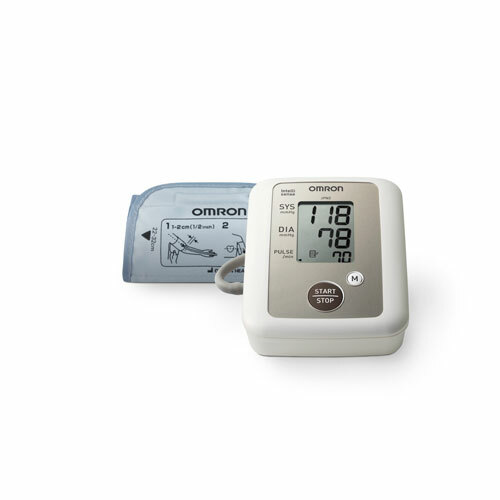 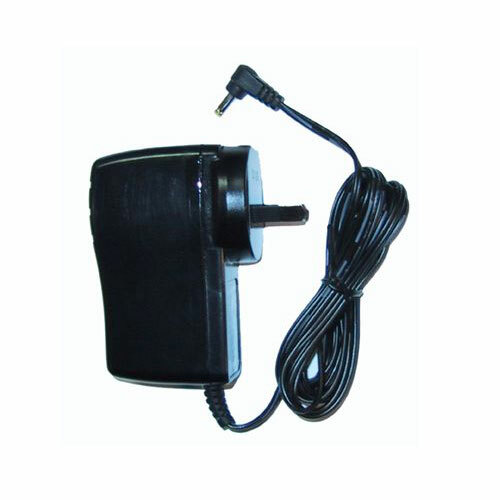 Automatically applies the right amount of pressure for fast, accurate and more comfortable measurements. 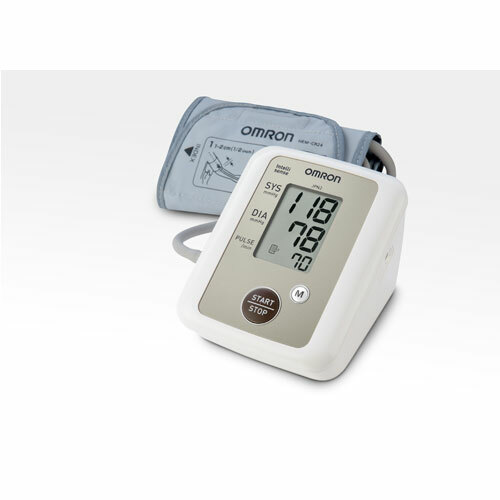 Alerts you if your blood pressure reading exceeds internationally recognised guidelines for normal home blood pressure levels.